Tatuaje TAA 2018 is here. 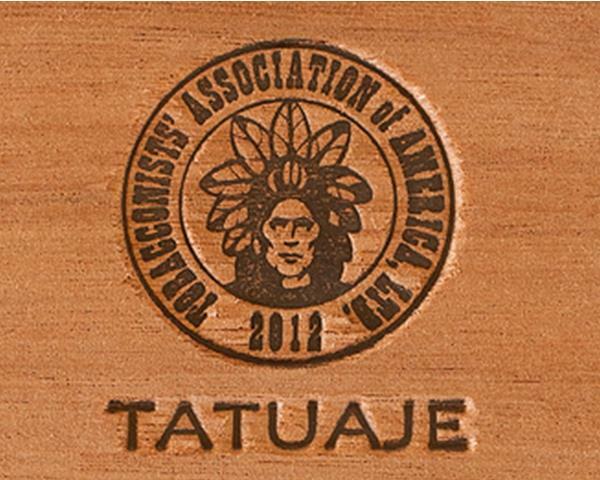 The Tatuaje TAA 2018 is a box pressed robusto 5 x 52. 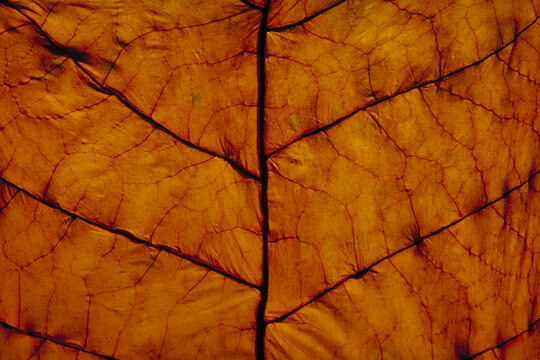 The blend features a Connecticut Broadleaf wrapper with Nicaraguan Binders and Fillers. This is the first Robusto format Pete Johnson has used for the TAA cigar. This will be the most exclusive cigars of the year, so DO NOT miss your chance to place an order and get yourself a box. QUANTITIES ARE VERY LIMITED. This WILL sell out.